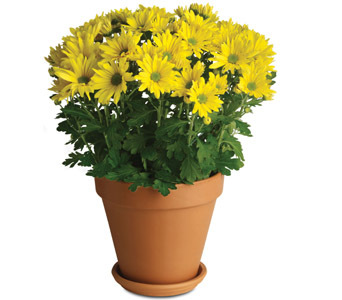 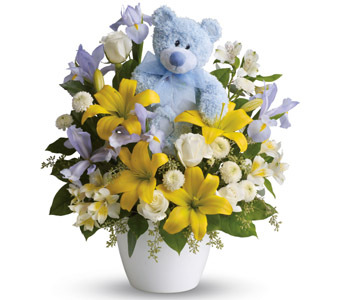 Buy flowers, indoor potted plants, gift hampers and other gifts for delivery to Fawkner East in Moreland Melbourne . 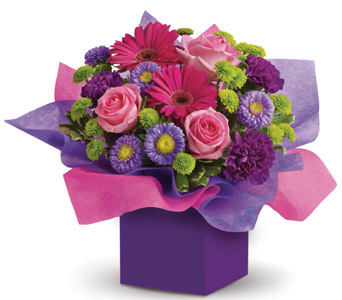 The same day for most major towns and cities if you order online before 1pm in the Moreland Melbourne region of Australia Monday to Friday and 11am Saturday. 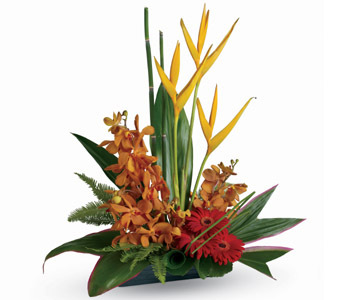 There are no Sunday or public holiday deliveries. 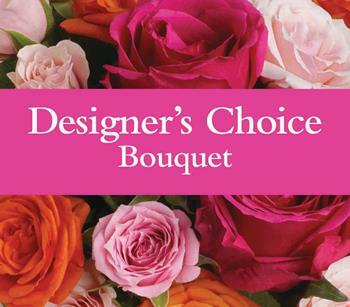 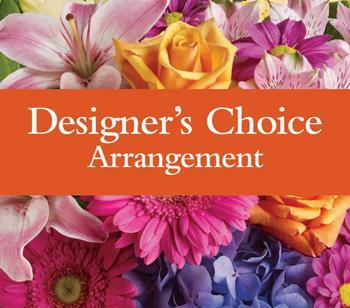 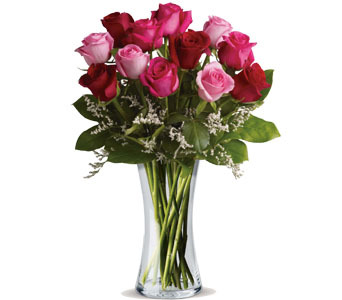 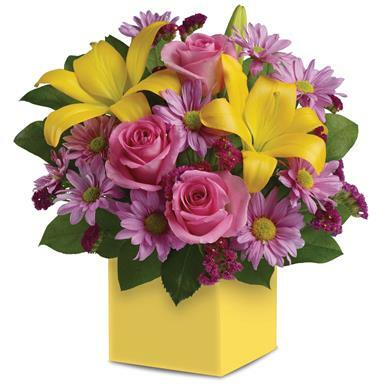 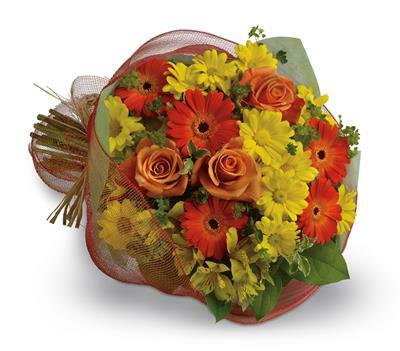 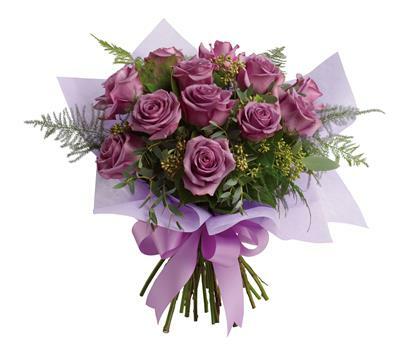 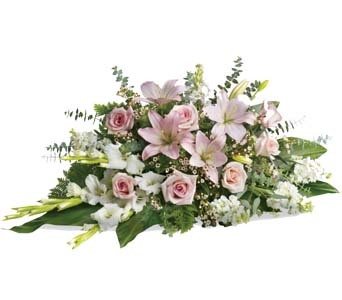 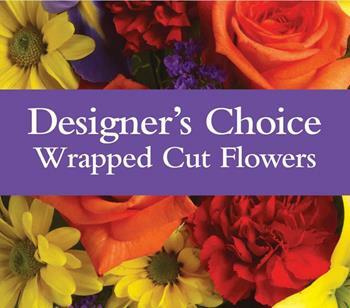 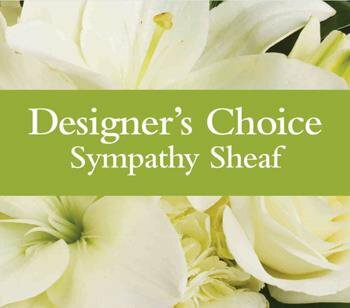 Orders for Fawkner East in the Moreland Melbourne region are sent to the nearest florist member.